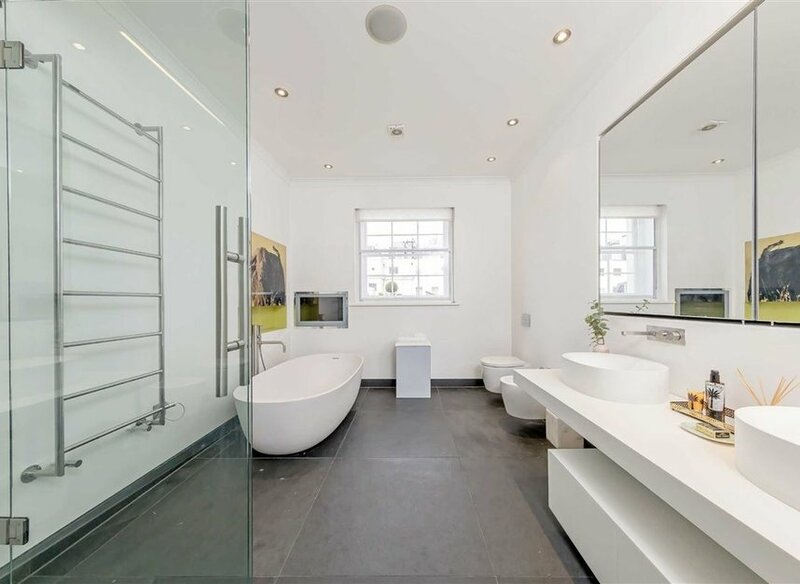 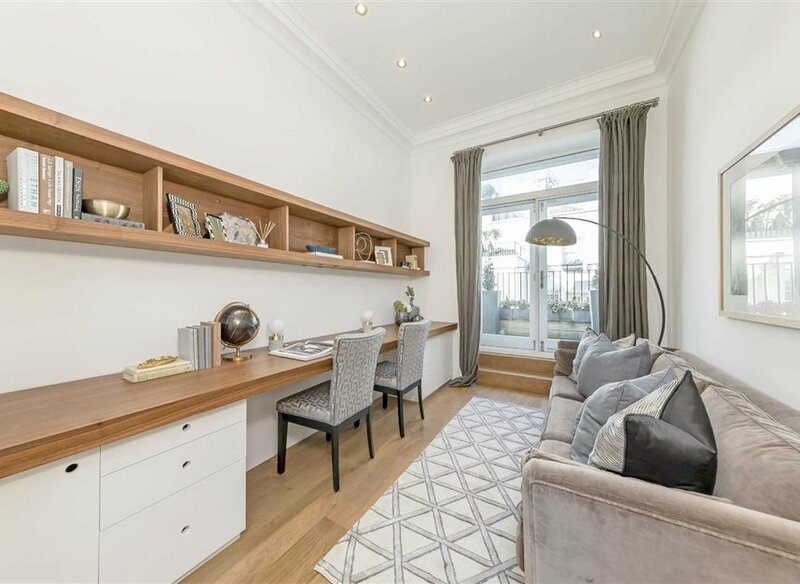 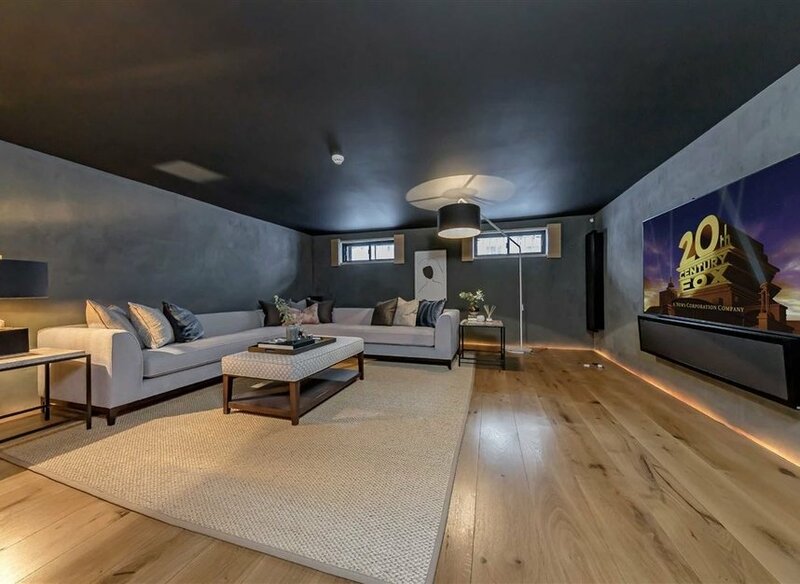 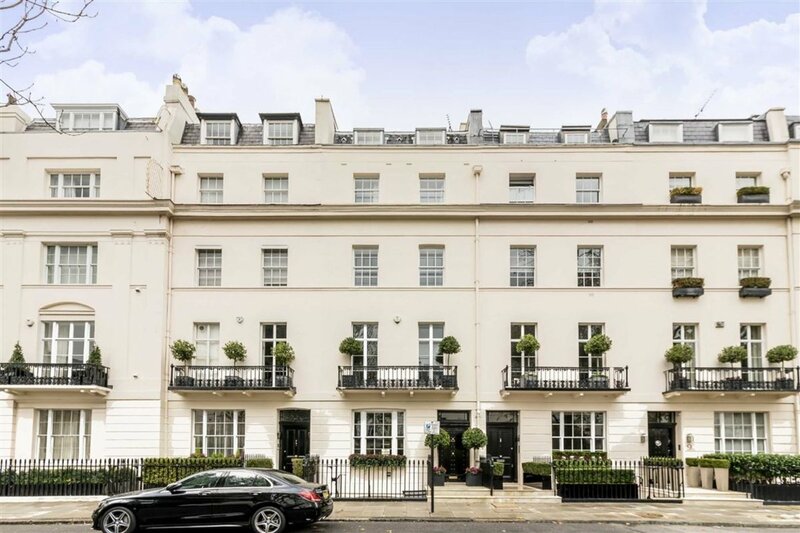 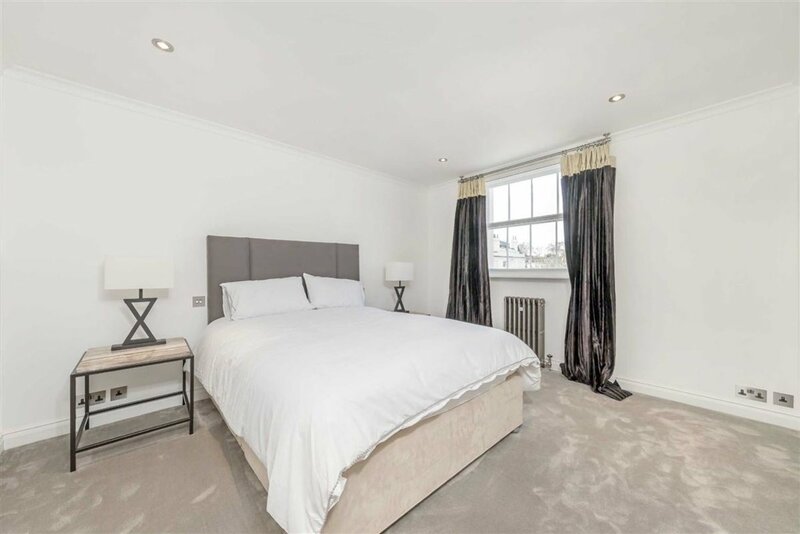 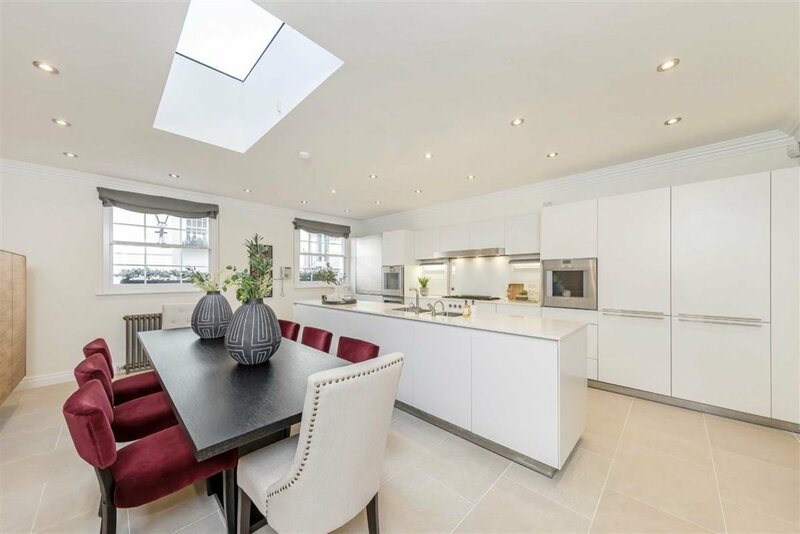 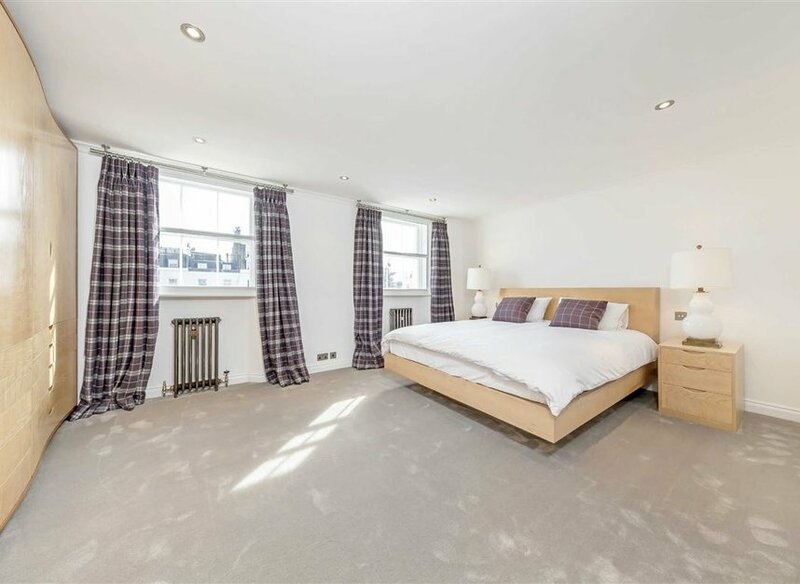 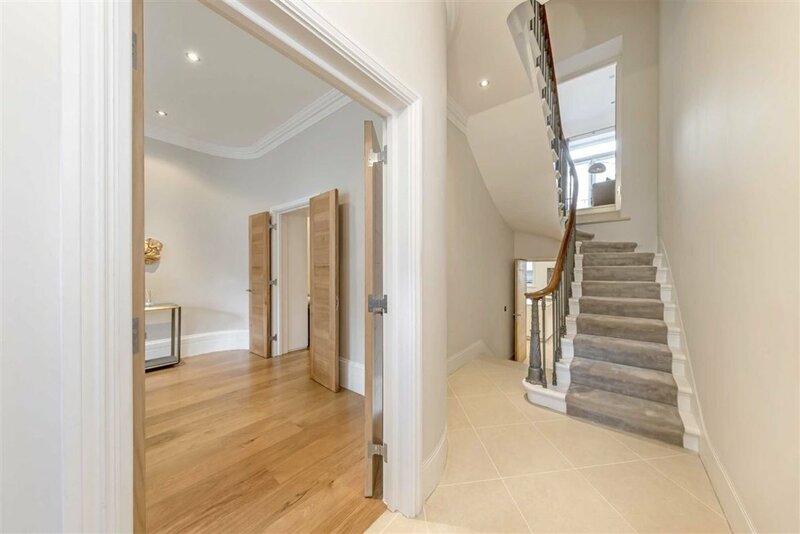 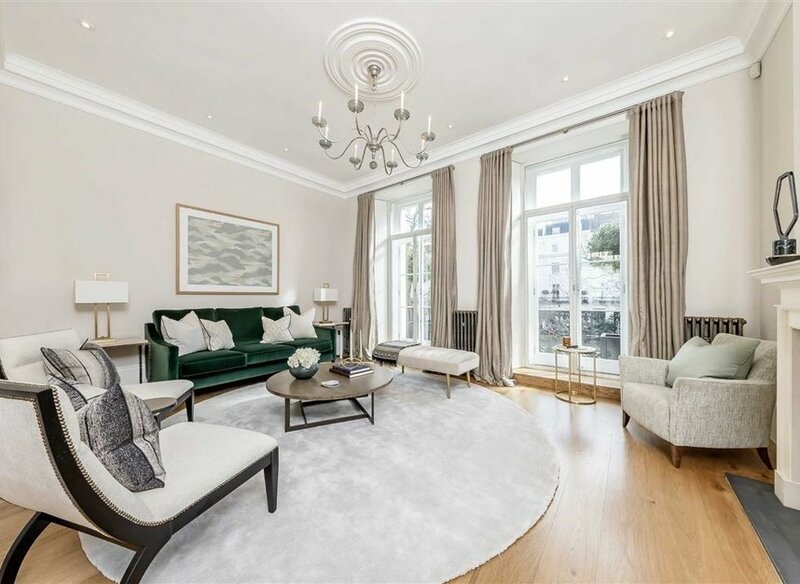 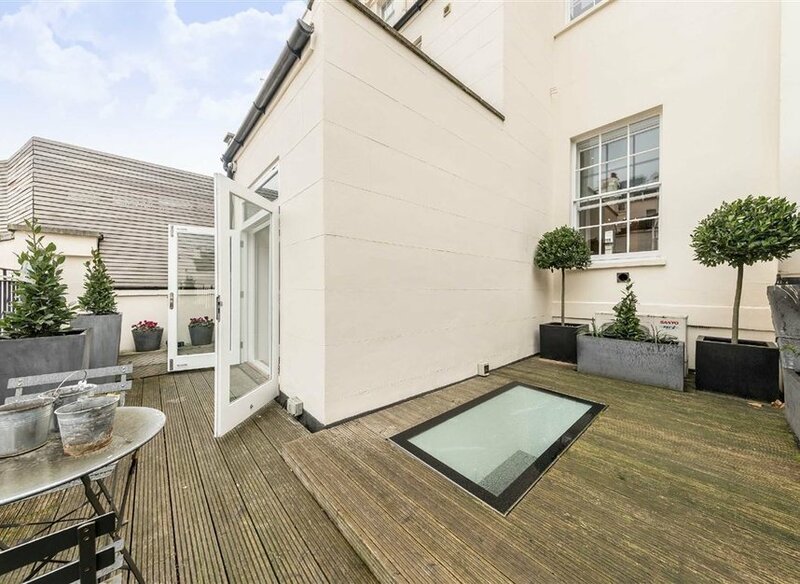 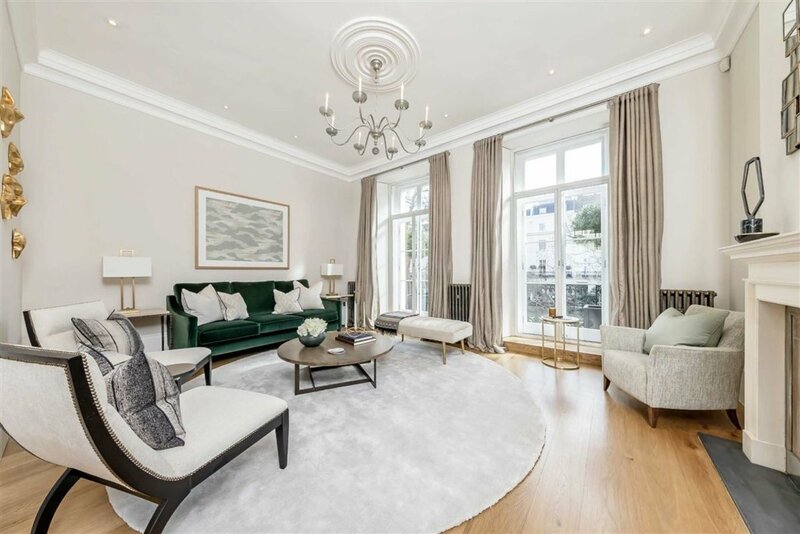 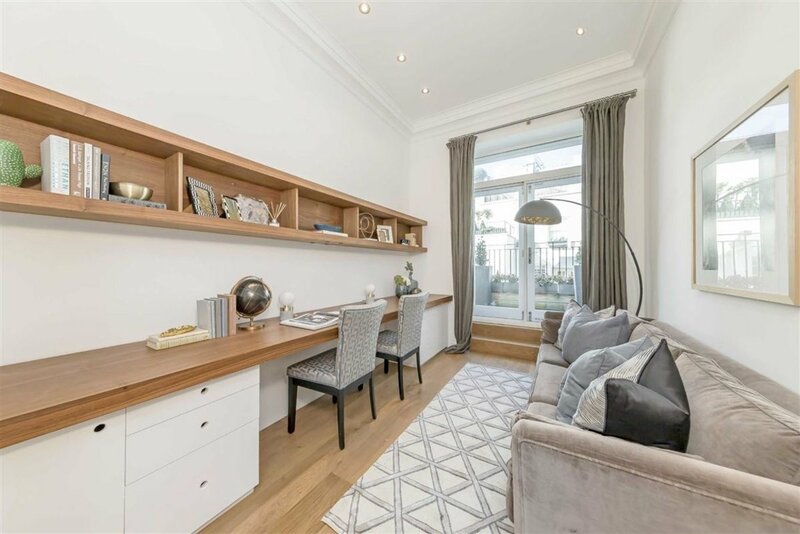 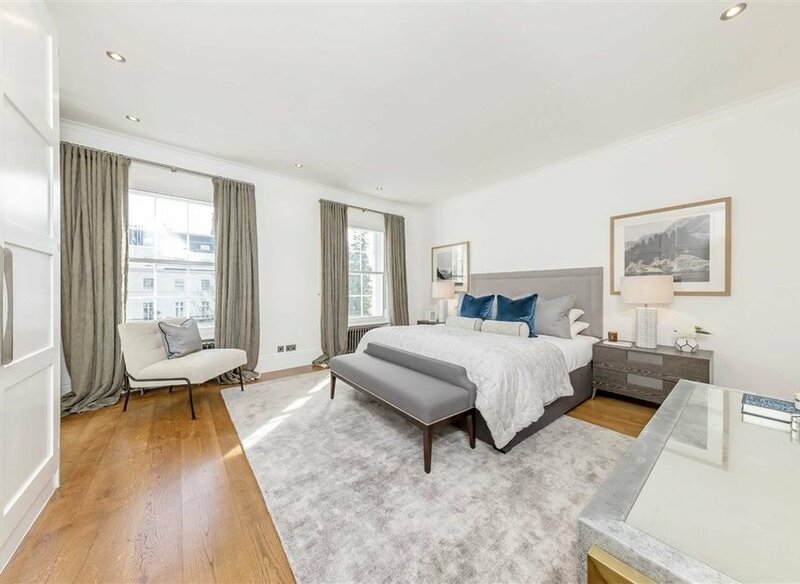 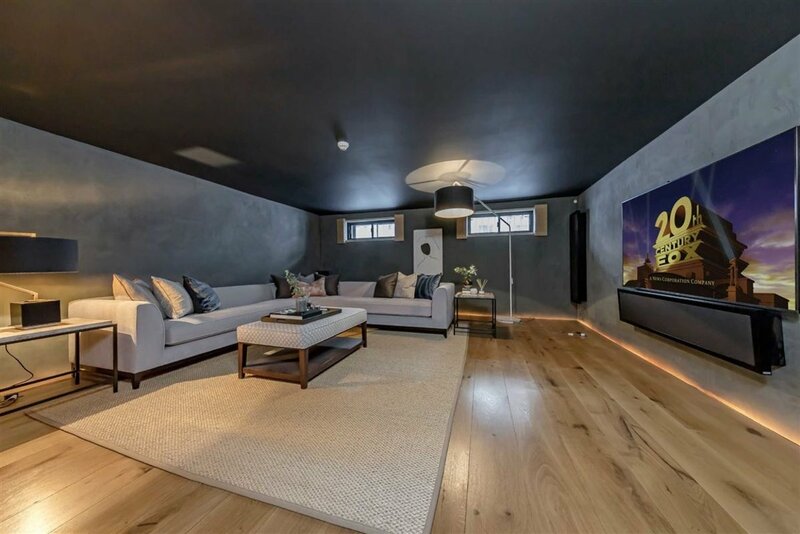 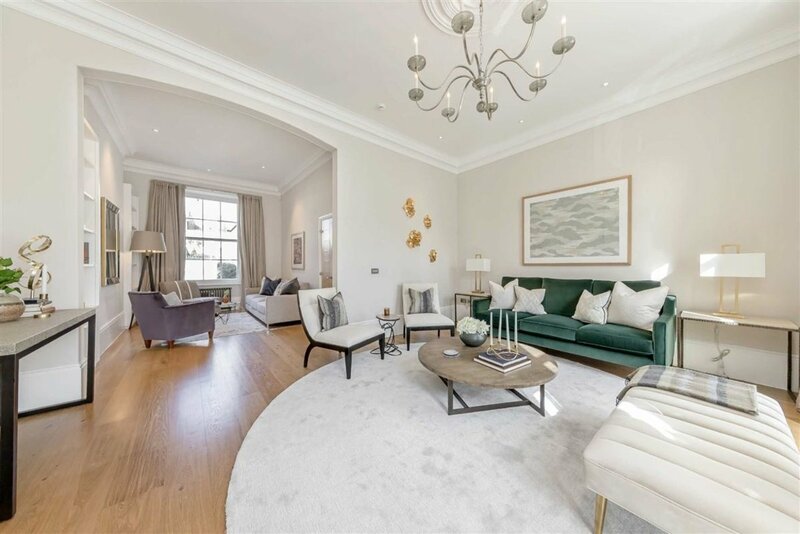 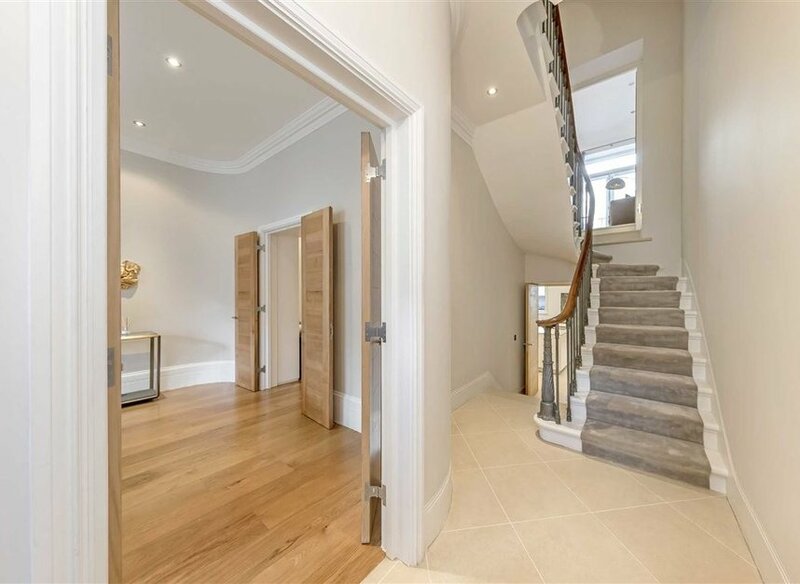 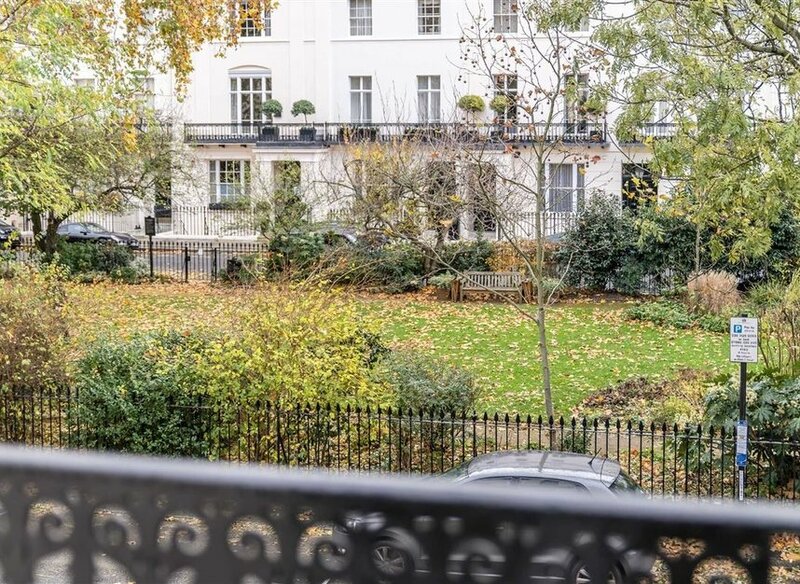 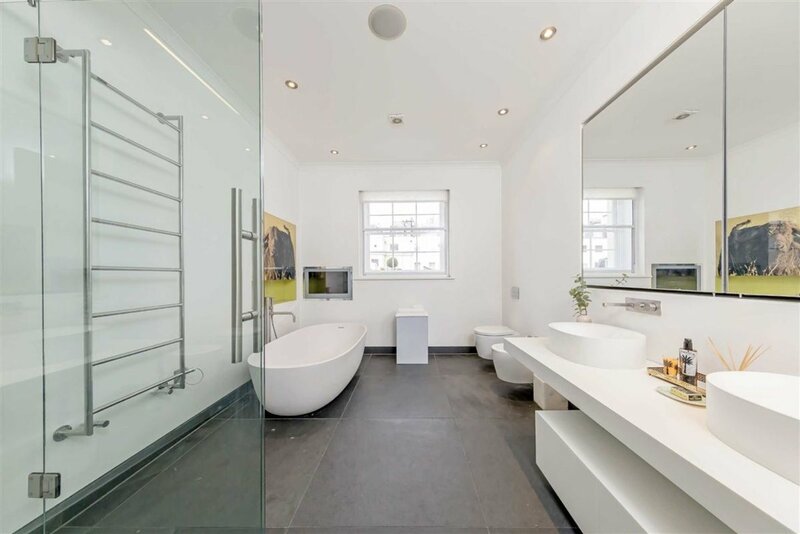 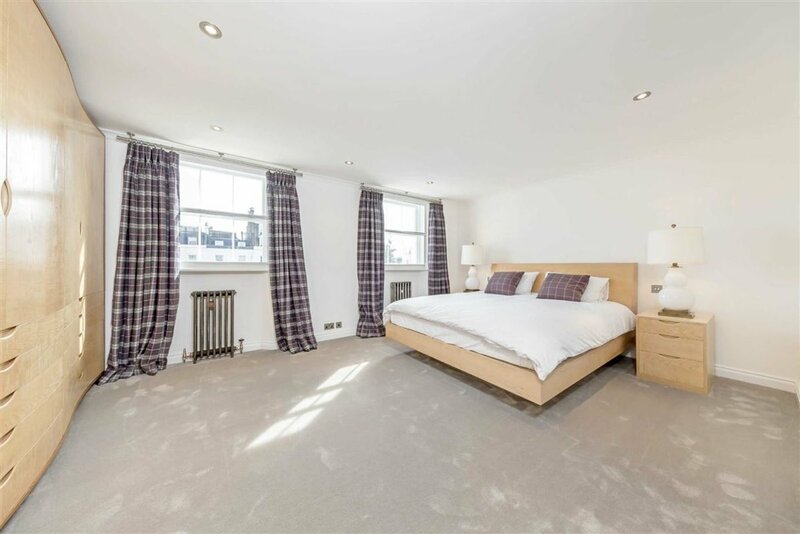 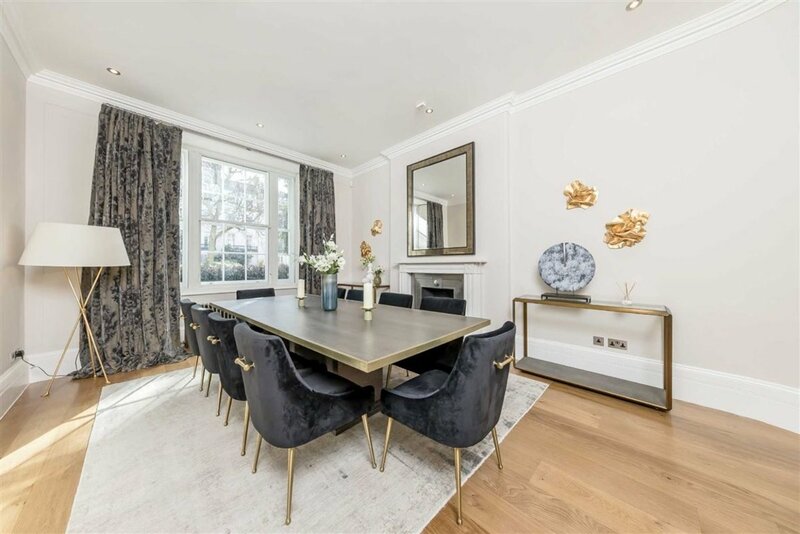 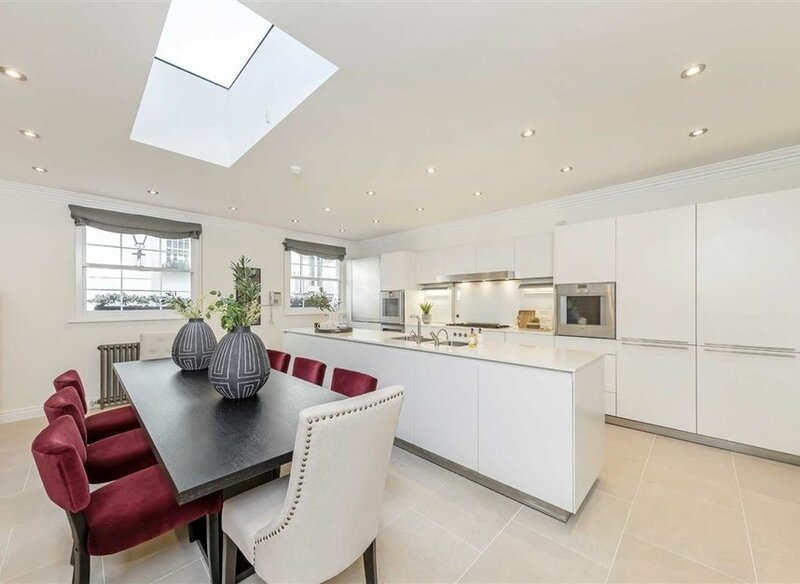 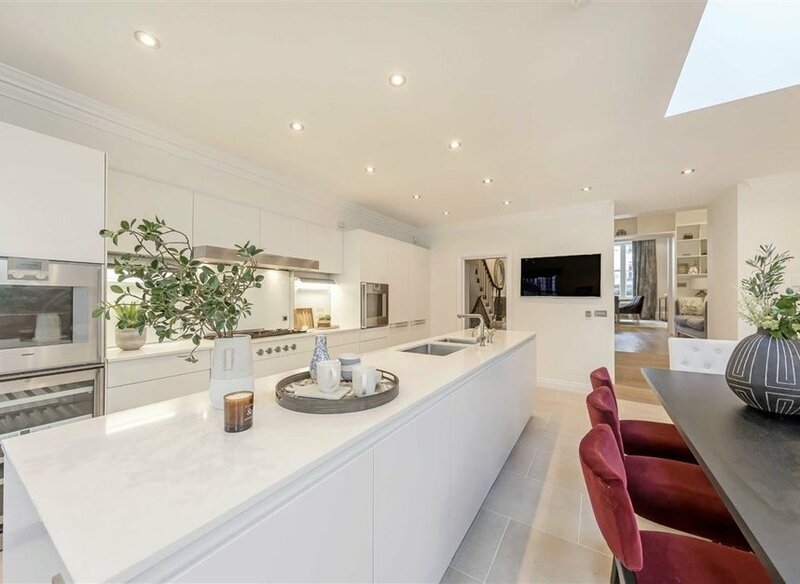 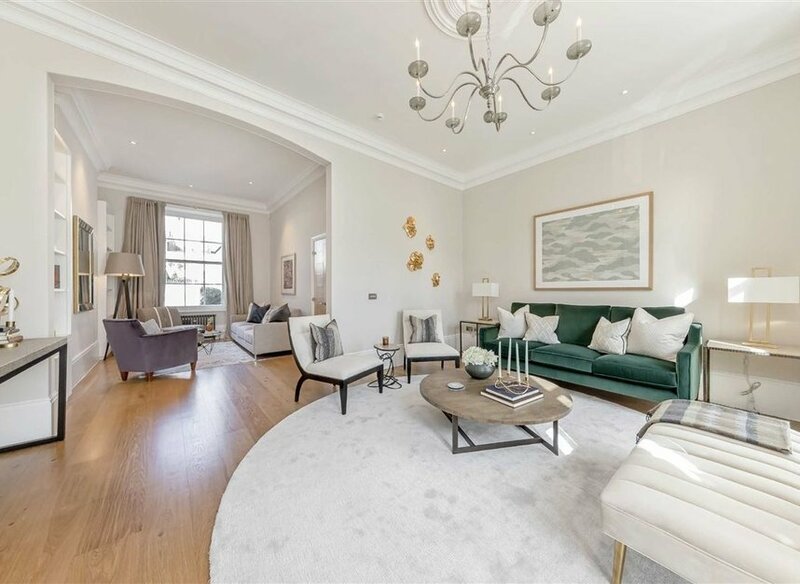 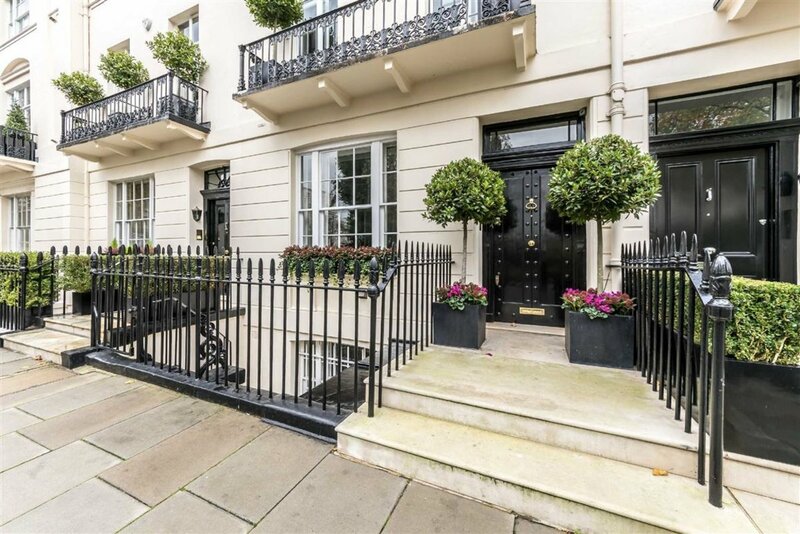 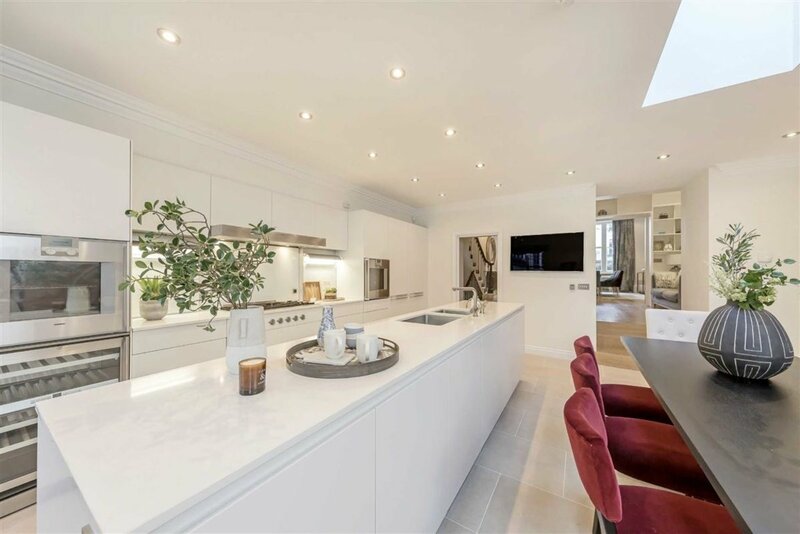 This exceptional six bedroom terraced house is the perfect family home, situated on one of London's most desirable squares. 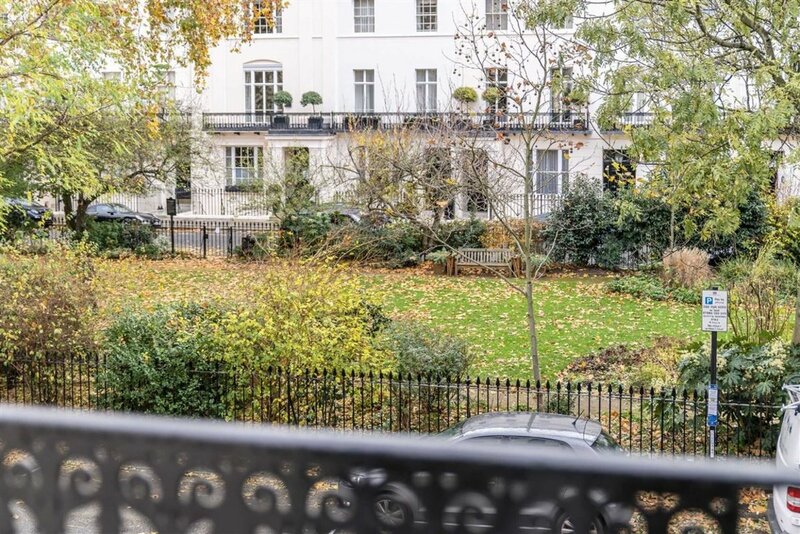 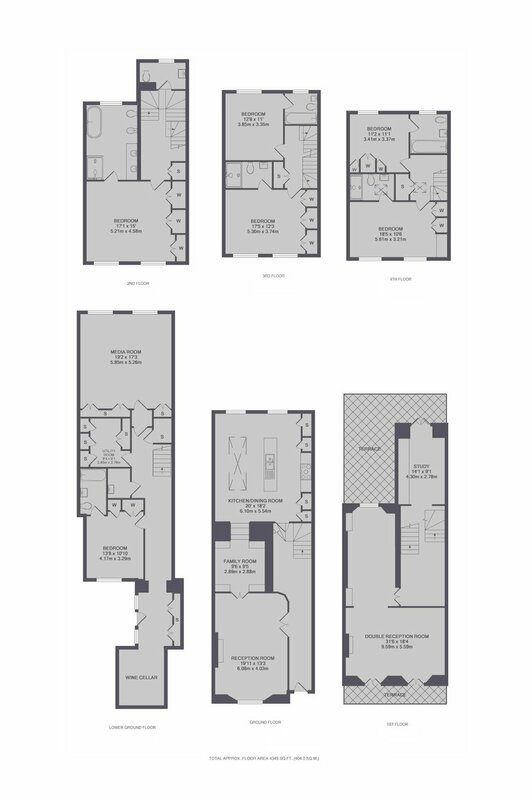 The property has two reception rooms, separate dining room, cinema room, a private balcony and unrestricted views of the garden square. 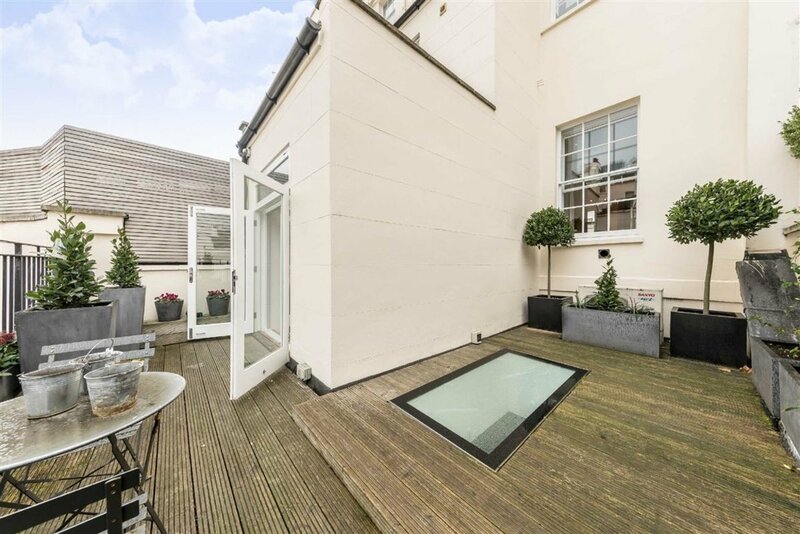 This home is ideal for a family looking for easy access into the city.. 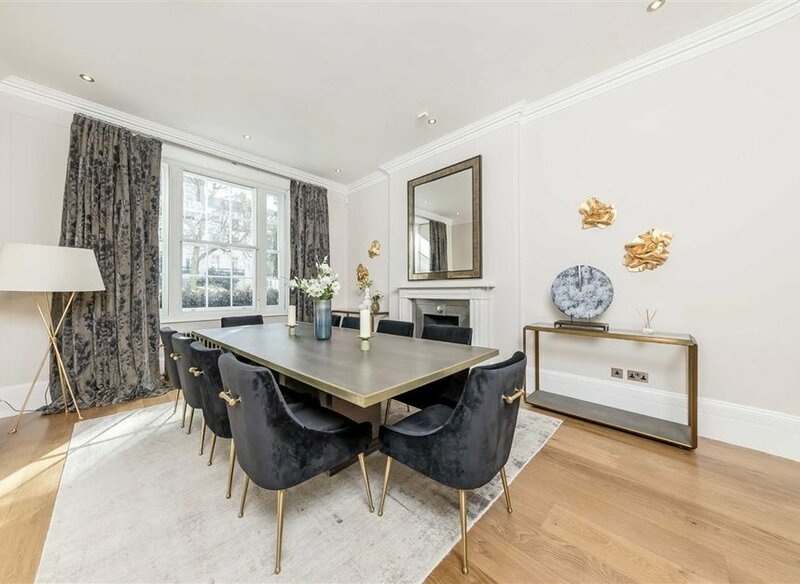 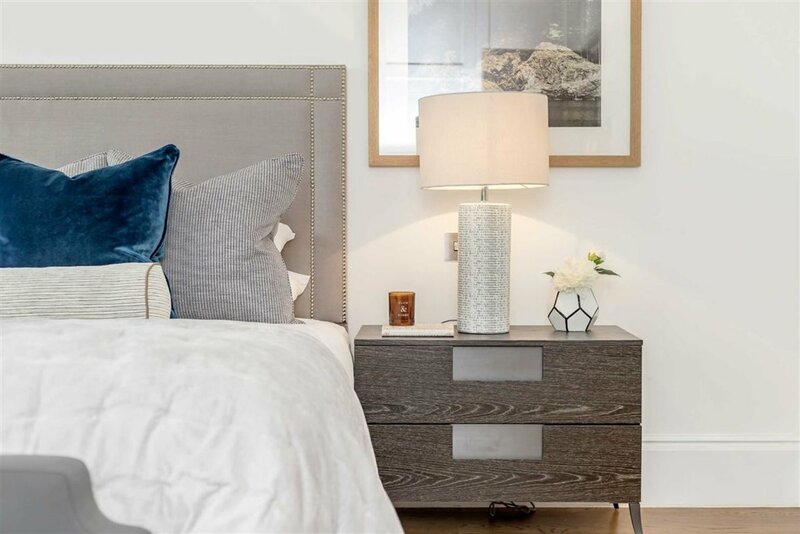 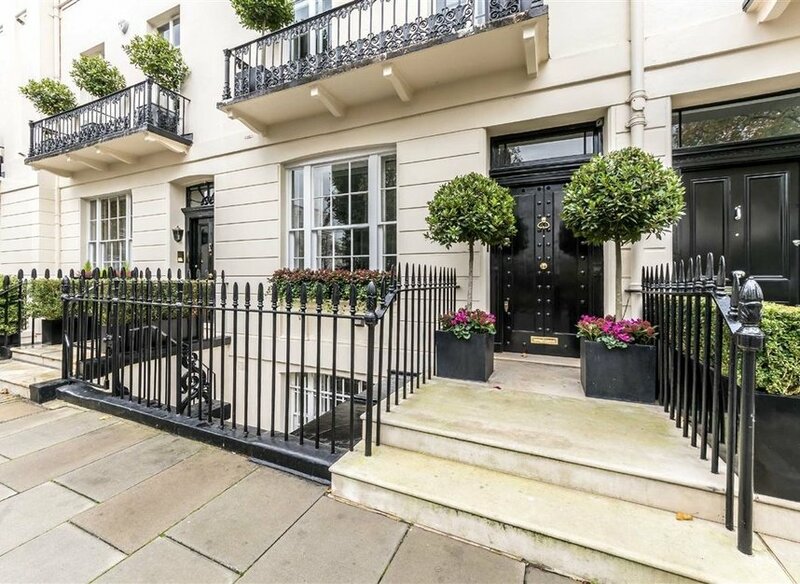 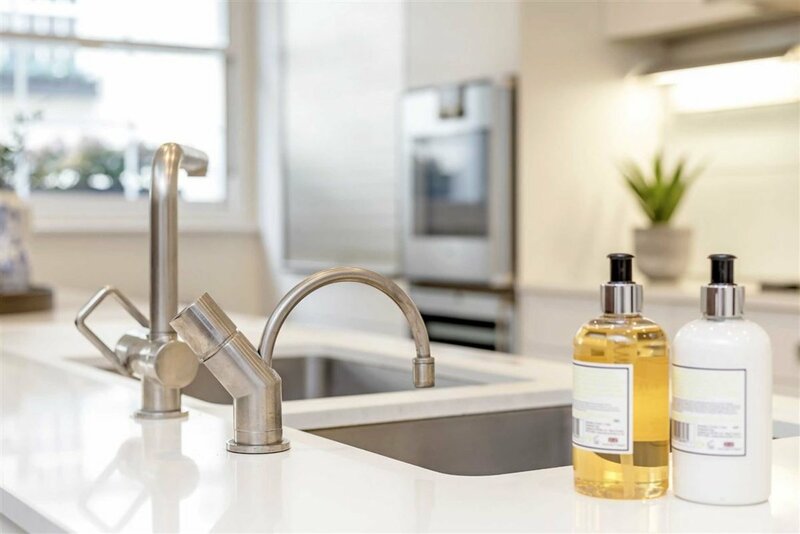 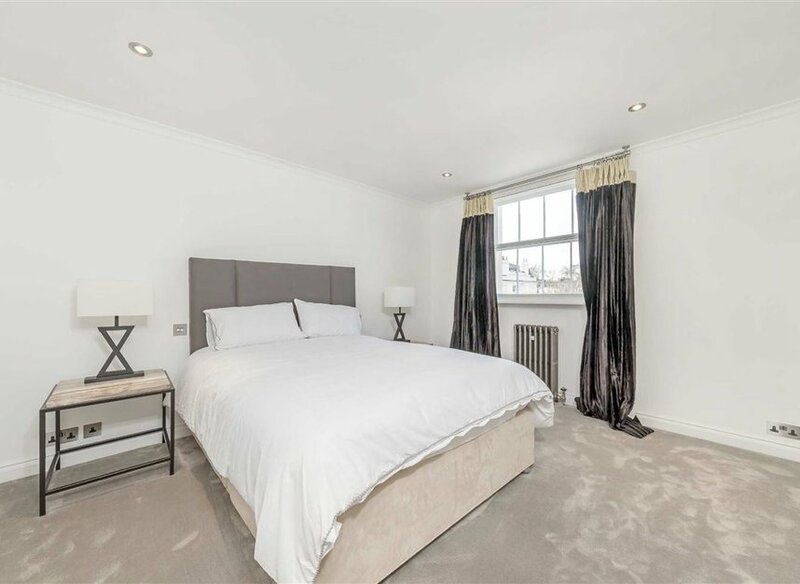 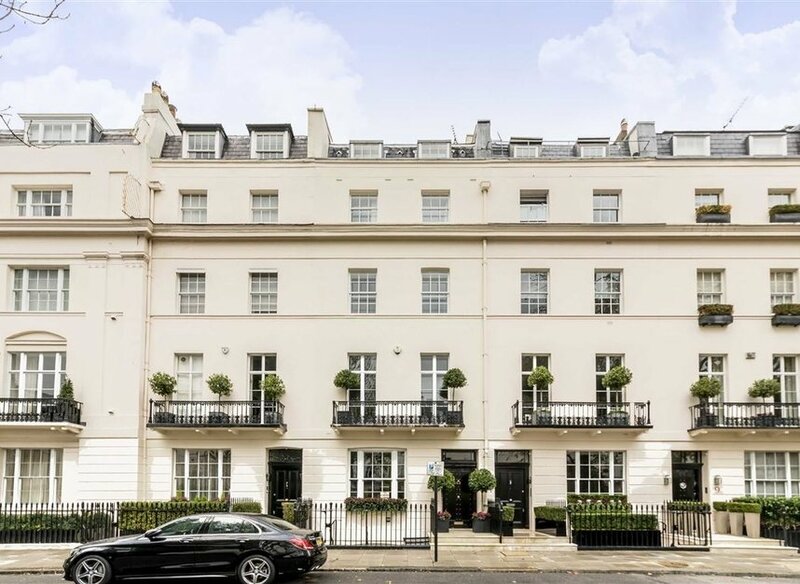 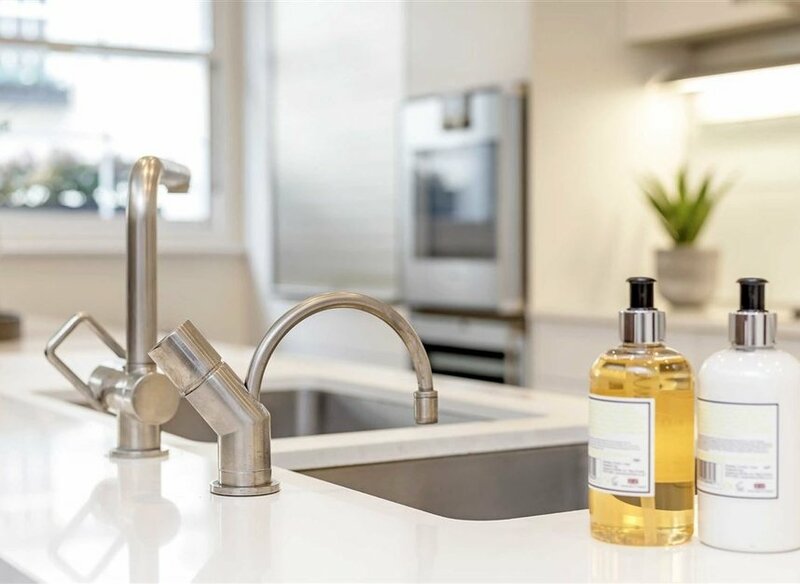 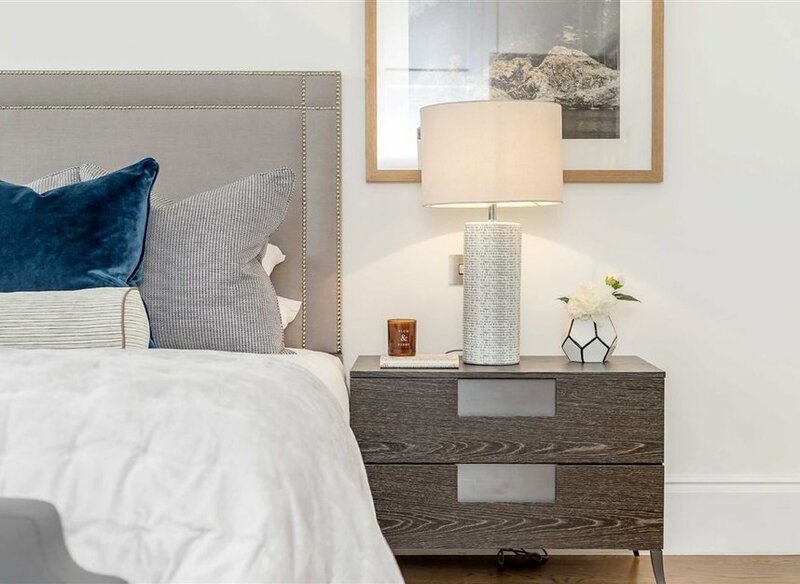 Located on one of the most sought after Georgian squares in Belgravia, this house is set close to many local shops, restaurants and boutiques the area has to offer.